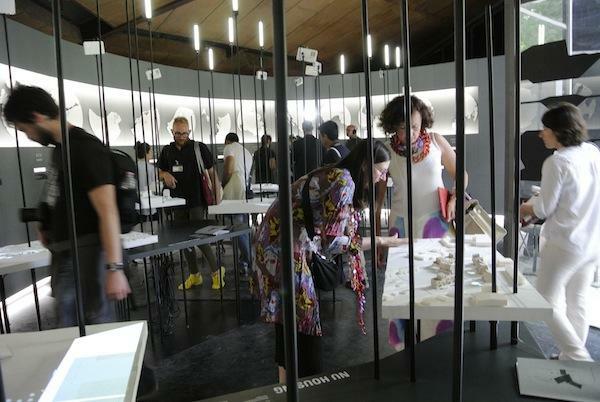 The exhibit, curated by architects Lola Sheppard and Mason White, from Toronto-based design firm Lateral Office, coincides with the 15th anniversary of the territory’s creation. Arctic Adaptations documents architectural history in Nunavut, describing the realities of its communities, introducing the future role of architecture, and responding to the theme suggested by the director of the Biennale, Rem Koolhaas: Absorbing Modernity, 1914–2014. Will we get an inside out building like the Pompidou Centre in Paris, an organic twirl like the Roche Tower in Basel, or something totally different? 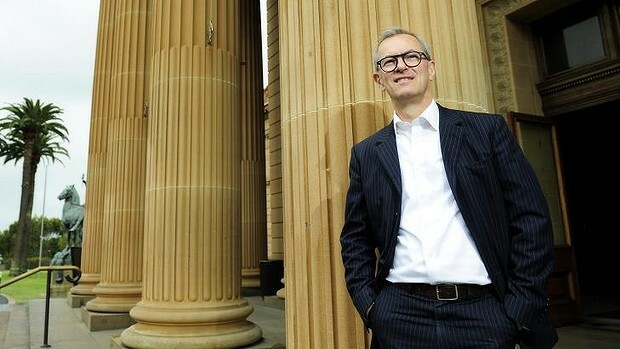 Some of the world’s most innovative architects including Renzo Piano, who first came to fame with the Centre Georges Pompidou, will compete to develop the winning concept for a $450 million expansion of the Art Gallery of NSW. The project, Sydney Modern, is expected to double the size of the gallery. It will also create a great cultural plaza that connects the gallery with the Domain and the Royal Botanic Gardens of NSW. Japanese architects Sejima and Nishizawa are known for the New Museum of Contemporary art building in New York. The gallery’s director Michael Brand said on Tuesday he was excited so many leading architects would be “so inspired by our site and vision as to want to have a go at it”. 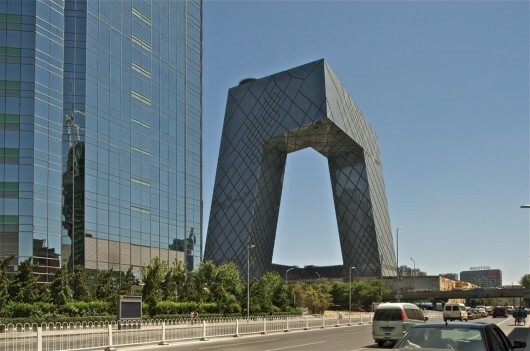 The President of the People’s Republic of China, Xi Jinping, has reportedly called for a end to the “weird buildings” being built in China, and particularly in the nation’s capital, Beijing. In a two hour speech at a literary symposium in Beijing last week, Mr Xi expressed his views that art should serve the people and be morally inspiring, identifying architectural projects such as OMA’s CCTV Headquarters as the kind of building that should no longer be constructed in Beijing. With China’s construction boom being one of the most talked about features of today’s architecture scene – and many a Western practice relying on their extravagant projects to prop up their studios – the Chinese leader’s comments have the potential to affect the landscape of architectural practice worldwide. But what is behind these sentiments? Read on after the break to find out. Perhaps the most simple reading of Mr Xi’s pronouncement on architecture is that it is an extension of his mission to crack down on corruption and extravagance within the Chinese Government, having removed 51 officials from government as of August. Though high-profile and popular with the international press, CCTV Headquarters has been criticized for being a number of years late to complete (it was originally intended to be open for the 2008 Olympics), and has been nicknamed “Big Pants,” by locals thanks to its unusual shape.